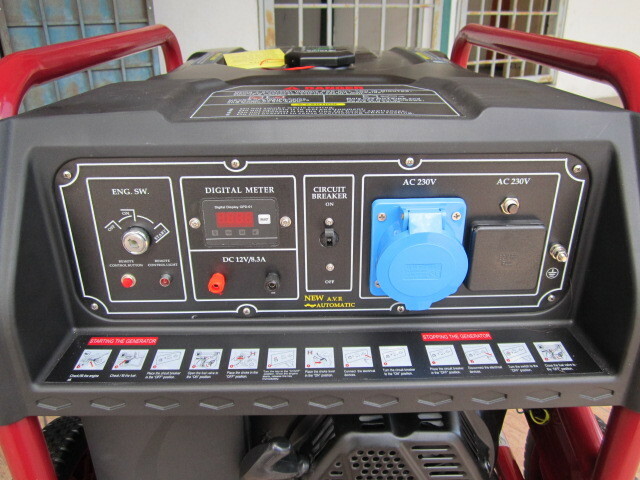 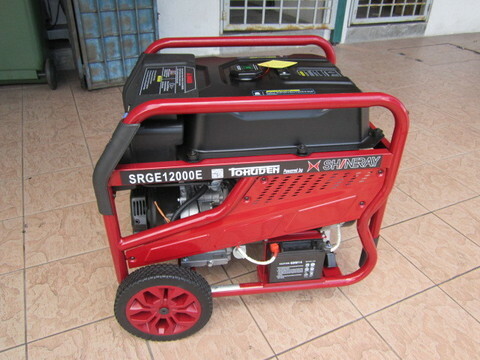 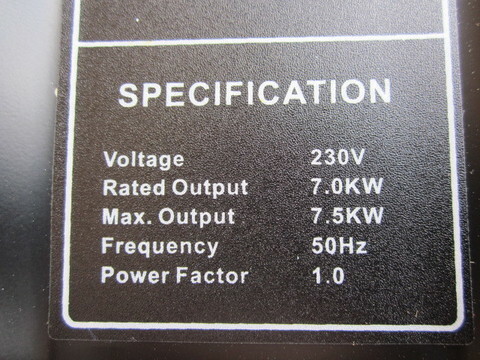 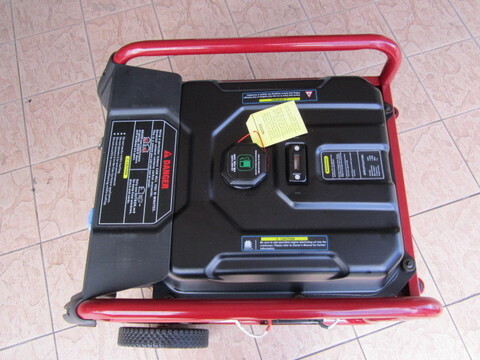 Shineray 7.0kW Professional Gasoline Generator w/ Remote Start.. 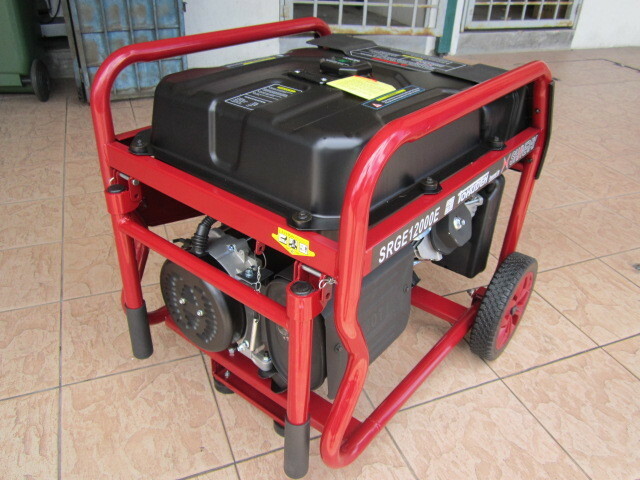 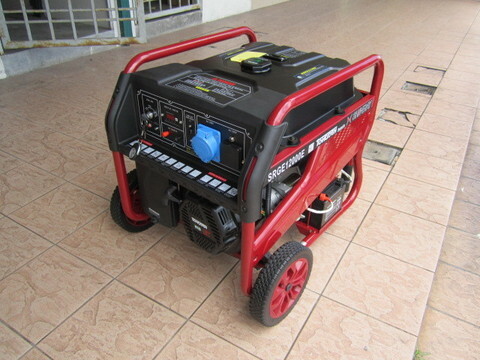 The Shineray 7.0kW gasoline generator is hardworking and dependable; and adds comfort to any situation. 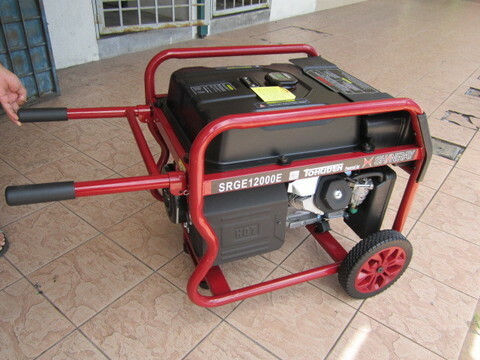 With wheels and handles as standard this generator is easily maneuverable. 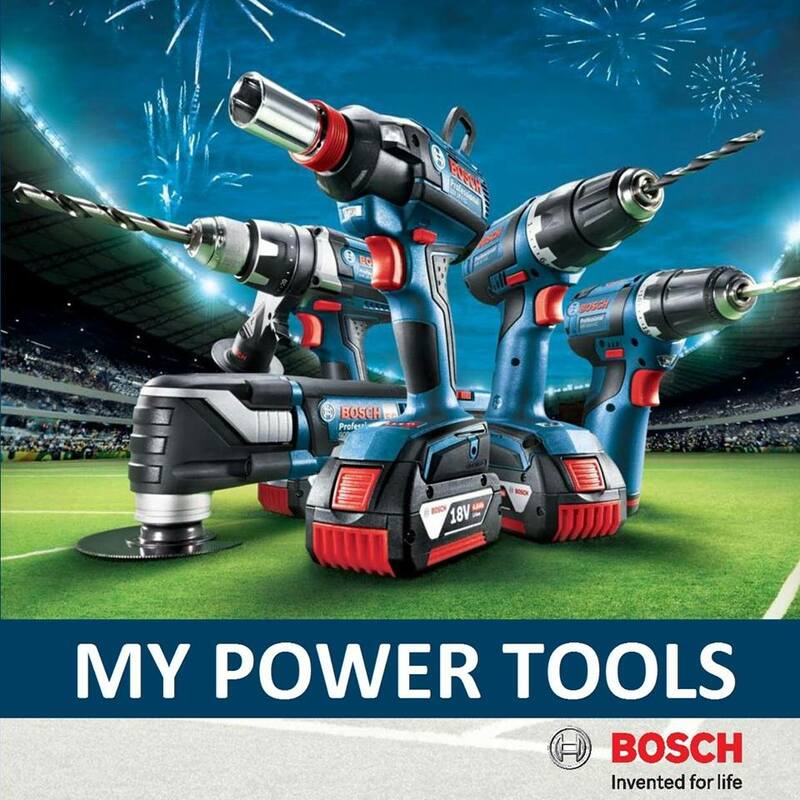 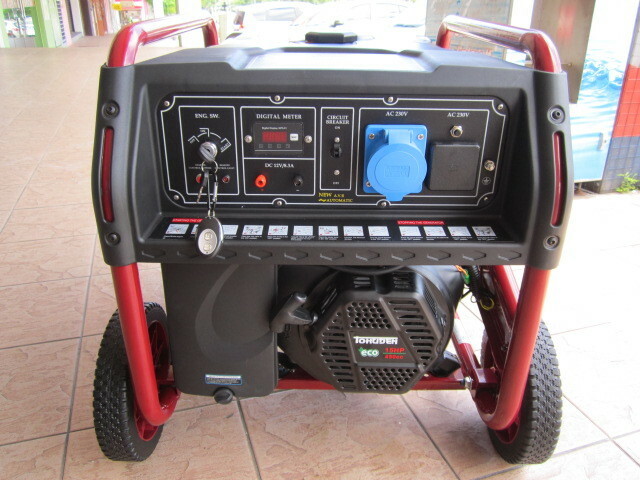 The powerful 4 stroke engine runs smoothly and quietly whilst providing dependable power when you need it most. 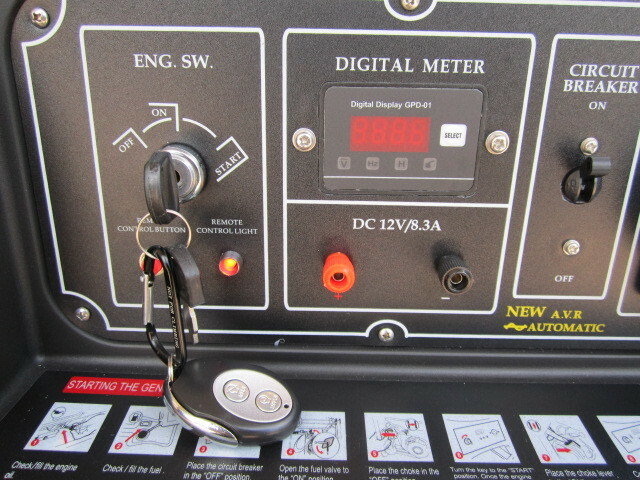 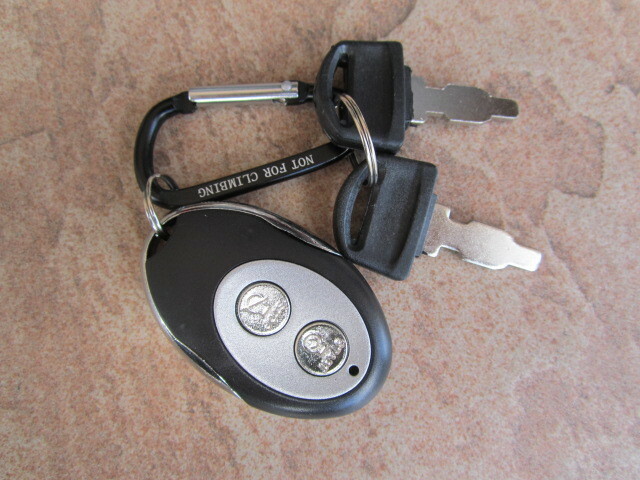 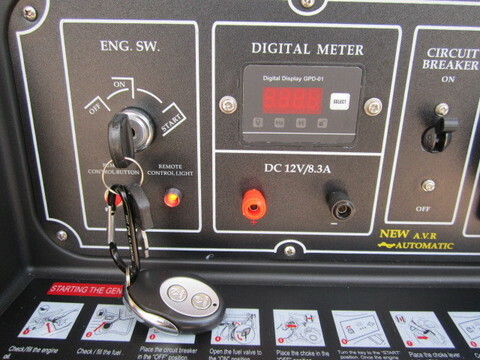 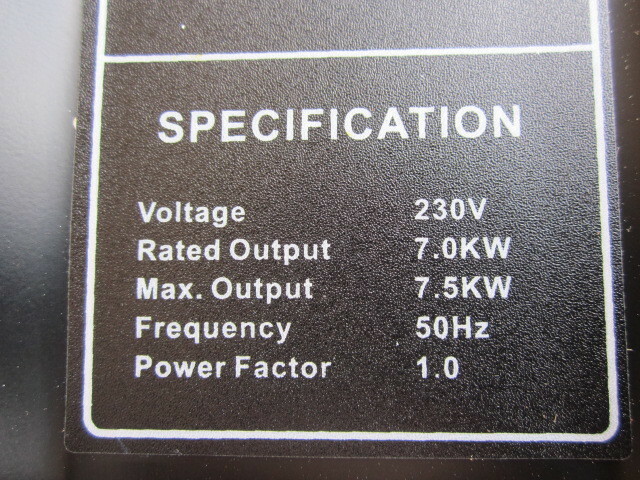 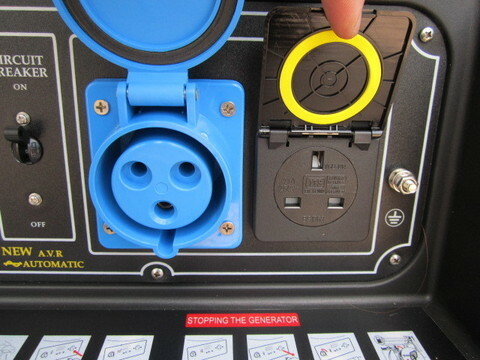 It is best used for emergencies, job sites and off-grid locations where electricity is needed.